For your out of town conference attendees, Quality Hotel Parnell has a selection of comfortable accommodation rooms designed to meet most people's needs, ranging from small studios to spacious two bedroom suites. Quality Hotel Parnell is centrally located with free parking in Gladstone Road, Parnell, just minutes away from the Auckland CBD. Relax knowing that your function or conference will be well organised and successful. 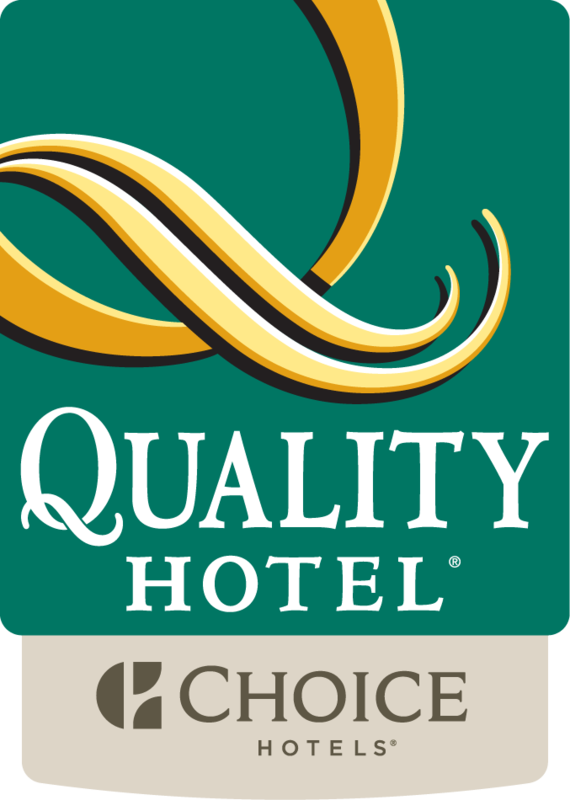 Contact the experienced team at the Quality Hotel Parnell to view our extensive facilities. Use the below form if you wish to get in touch with us on planning your next Conference with us. All Enquiries will be responded to within 72 Hours. Please note that fields marked with an asterisk are required to be filled out for the form to be successfully submitted.